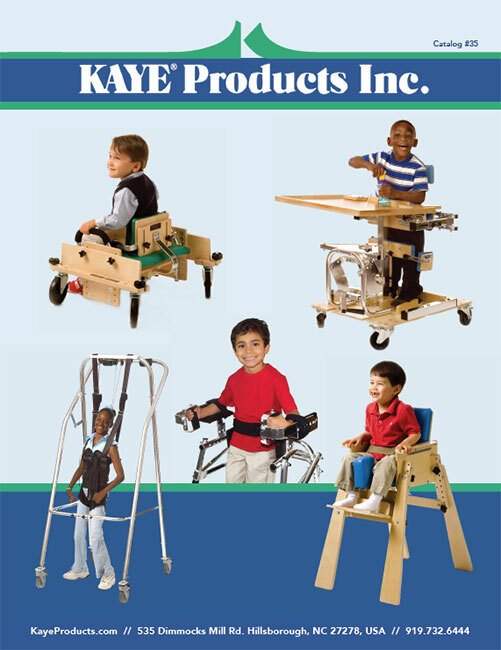 The Kaye Bolsters are designed to be used in therapy by infants and children who need to develop balance and posture control. They are available in four sizes, as detailed in the table below. The CB20 Bolster Stands are designed to support and elevate the bolsters. They adjust to elevate the bolster from 5.5″ to 11″ from the floor.